David Kang and I attended two weeks ago (12-14 Oct) the Google Summer of Code (GSoC) Mentor Summit in California representing openSUSE. Here is our report of the conference. It was an incredibly well organized event with a busy schedule. 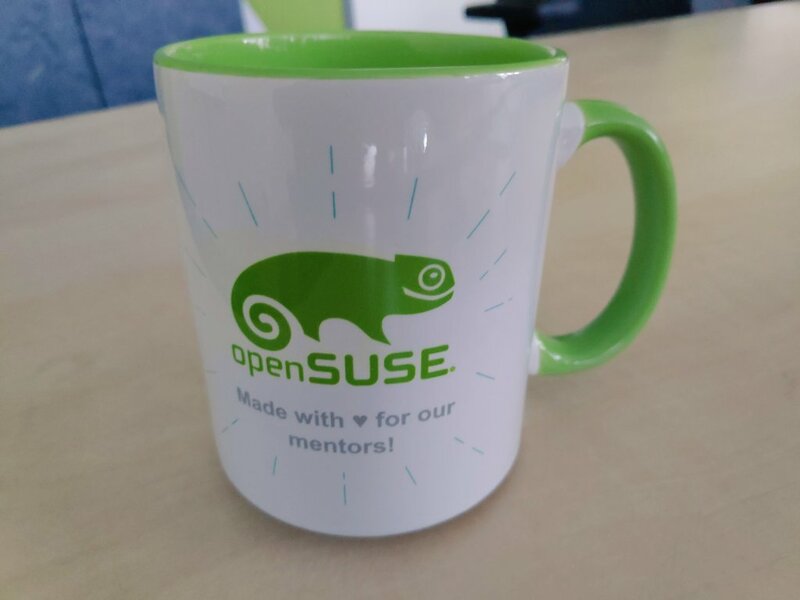 It was our first summit (we try that different openSUSE mentors/org admins go every year) and we enjoyed it a lot and found it really useful. 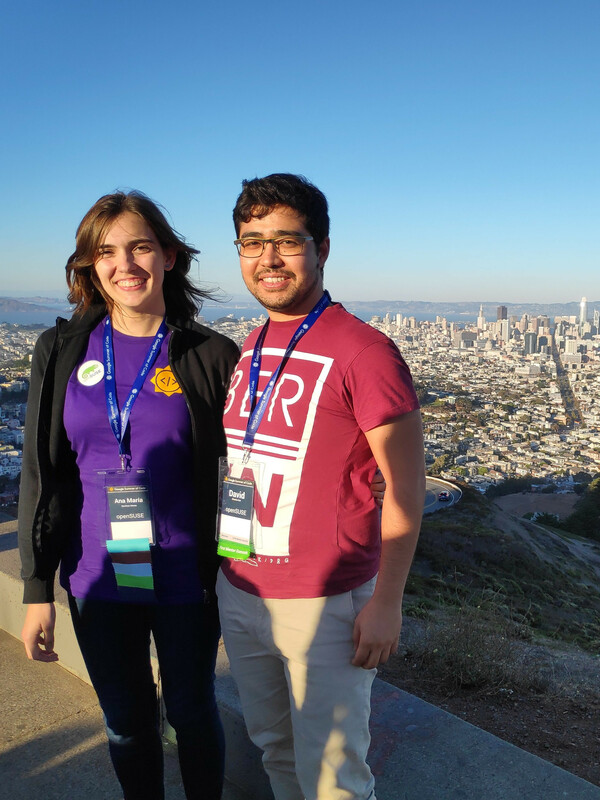 Apart from attending many sessions about open source, mentoring and GSoC, we had the opportunity to meet and have interesting conversations with other org admins and mentors, as well as with the Google open source team and other Googlers. In total 314 mentors and org admins from 42 countries attended the events. 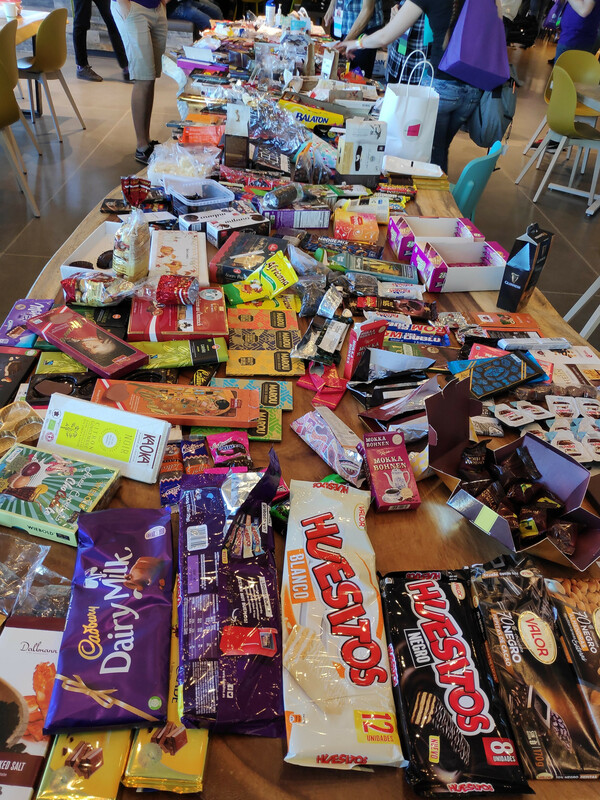 This was a great chance to collect chocolate from all around the world for the chocolate bar table, which has already become a tradition at the summit. The summit follows the unconference format, which means that the sessions are decided and organized by the attendees. Those are the most outstanding sessions from the ones David and I attended. 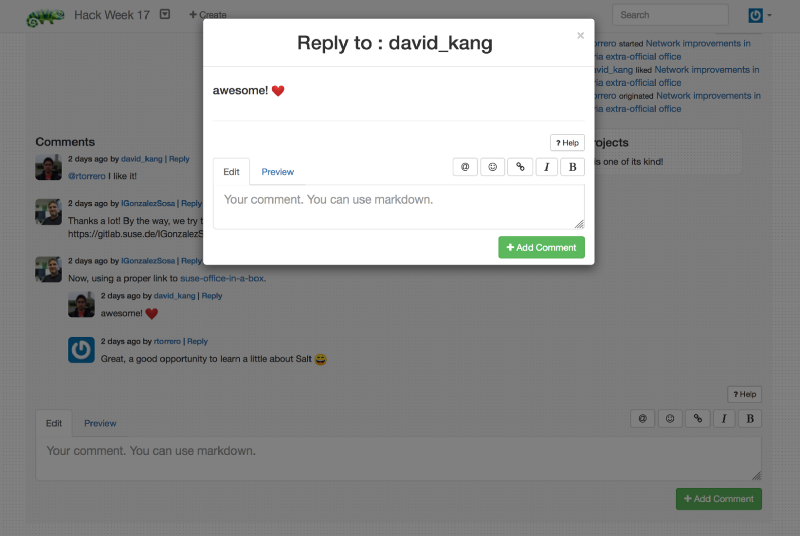 Ankush is improving people collaboration in the Hackweek tool and he has already made many great contributions like the emoticons, similar project section and notifications features. In fact, the Hackweek 17 was just last week, so in the last days a lot of people have already been using these great new features. There were a lot of good comments about his work! :cupid: and we also received a lot of feedback, as you can for example see in the issues list. 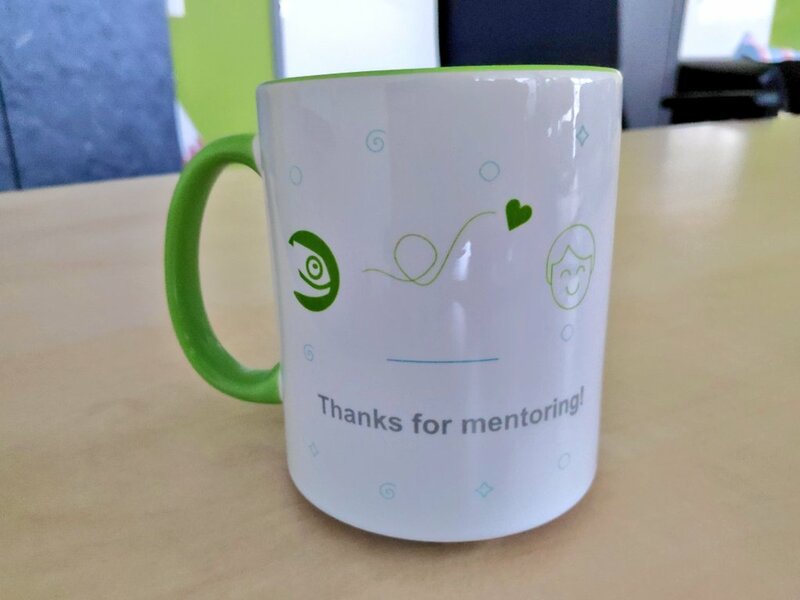 This blog post original version can be found at http://anamaria.martinezgomez.name/2018/09/05/opensuse-asia-summit.html This blog post’s content is licensed under a Creative Commons Attribution 4.0 International License.